Intelligence has been defined in many different ways. While we have all heard the terms book smart, street smart, or social intelligence, tests of intelligence were developed with two types of intelligence in mind: crystallized and fluid intellect. These two concepts together formed what was known as general intelligence, and was first proposed by psychologist Raymond Cattell. Between fluid intelligence and crystallized intelligence, these were thought to represent the average level of all different types of intelligence an individual has. The concept of generalized intelligence as a combination of crystallized and fluid intelligence is represented as the General Ability Index on Wechsler tests of intelligence. The Wechsler scales, however, also recognize that speed of processing and working memory are factors of general intelligence and is reflected in the Full Scale IQ of the Wechsler Adult Intelligence Scale (WAIS) and the Wechsler Intelligence Scale for Children (WISC). Many people have likely heard the term but don’t know the definition of crystallized intelligence. This type of intelligence is based on knowledge that is acquired or learned. Think of all of the facts you know as a result of your experience and education. It can be cultivated at school, work, the media, or just the everyday environment you live in. These could be historical facts, such as remembering Columbus arrived in America in 1492, or scientific facts, like water freezing at 0 degrees Celsius or 32 degrees Fahrenheit. One of the scales that factors into the Full Scale IQ of the Wechsler tests is the Verbal Comprehension Index (VCI). For the WAIS, the VCI is calculated based on scores of tests dealing with verbal knowledge. Since our knowledge of vocabulary, facts, and relationships between words is acquired, the VCI is considered a measure of crystallized knowledge. VCI is also used for the WISC as a measure of crystallized knowledge. Similar measures of verbal comprehension such as vocabulary, memorized facts, and relationships between words are also used to generate this index. One of the biggest criticisms of IQ testing throughout the years is its lack of consideration for diverse populations. School systems throughout the world and even the United States differ in quality and information that is taught to students. This can have a significant impact on what knowledge an individual is exposed to throughout their schooling, which can greatly impact their performance on these tasks. While it is possible an individual has average and above crystallized knowledge, it might not be evident on a Wechsler test of intelligence if someone’s knowledge differs from what the “normal” American individual is exposed to throughout their life. Verbal abilities and crystallized intellect rarely deteriorate as a person ages once they have reached adulthood. While long-term memory, speed of processing, and problem solving are known to peak in young adulthood and slowly decline as we age, crystallized knowledge and verbal abilities are usually a good way to measure what level of intelligence one had before aging. Even individuals with Alzheimer’s disease generally maintain their verbal intellect and crystallized knowledge until the disease progresses to its later stages. Just like crystallized intelligence, not many people are aware of the exact definition of fluid intelligence. While crystallized intellect measures the knowledge one has learned throughout their lifetime, fluid intelligence is the ability to work with unfamiliar tasks without needing past information. Cognitive capacities such as problem-solving, reasoning, and ability to adapt fall under the domain of fluid intelligence. The Perceptual Reasoning Index (PRI) of the WAIS is thought to reflect fluid intelligence because it uses novel tasks that do not rely on past experience. These include organizing blocks to match pictures and determining patterns and relationships among visual graphic images. Though the WISC has a PRI scale as well, the Fluid Reasoning Index best measures fluid intelligence in children. This includes similar tasks to the WAIS that rely on an individual’s ability to determine patterns and relationships among visual figures. While scores on tests of verbal knowledge and crystallized intellect are heavily dependent on education and past experience, tests of fluid intelligence are thought to provide a less culturally biased measurement of intelligence. Another difference between fluid and crystallized knowledge is how stable these measurements are over time. While performance on tests of crystallized knowledge generally stay the same as one ages, performance on tests of fluid intelligence peak at age 18 or 19 and then slowly start to deteriorate as one ages. To understand the concepts of fluid intelligence, it can be helpful to look at some specific examples. The following are examples of how people use fluid intelligence and how it can be tested. 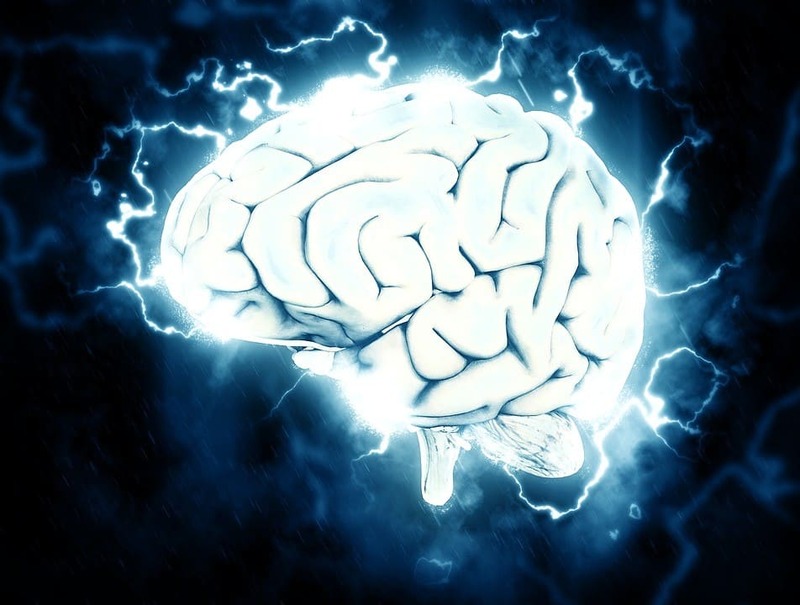 If these items are not your strong suit, fear not, there has been some research that suggests certain types of brain training may have the capability of improving fluid intelligence. The WAIS and WISC are the most commonly used measures of intelligence amongst psychologists because of their strong psychometric properties and large normative sample. The large normative population is important with these tests because test taker performance is compared to individuals of a similar age. As previously mentioned, fluid intelligence is known to peak around age 18 and gradually deteriorate over time as one ages. Although a 65-year-old might have a lower raw score on a test of fluid intelligence compared to a 20-year-old, the psychologist can only determine if the score is below average, average, or above average based on how it compares to the normal distribution of a similar age group.